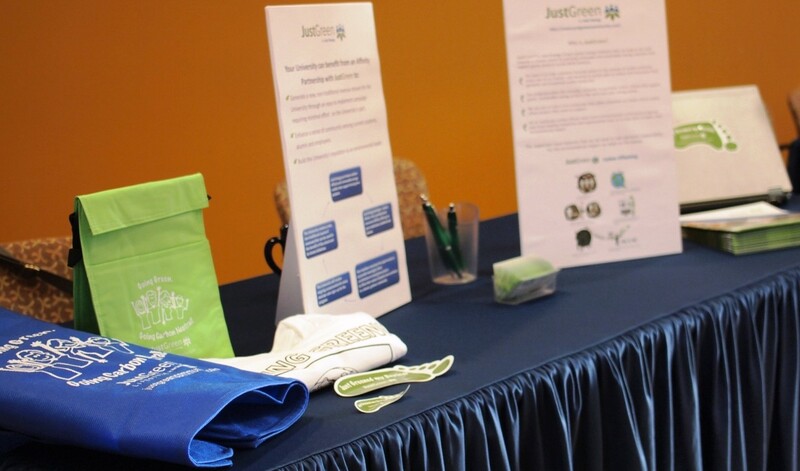 As a participant JustGreen Lifestyle showcased their carbon offset product, JustGreen Academic membership designed exclusively for university & college students. 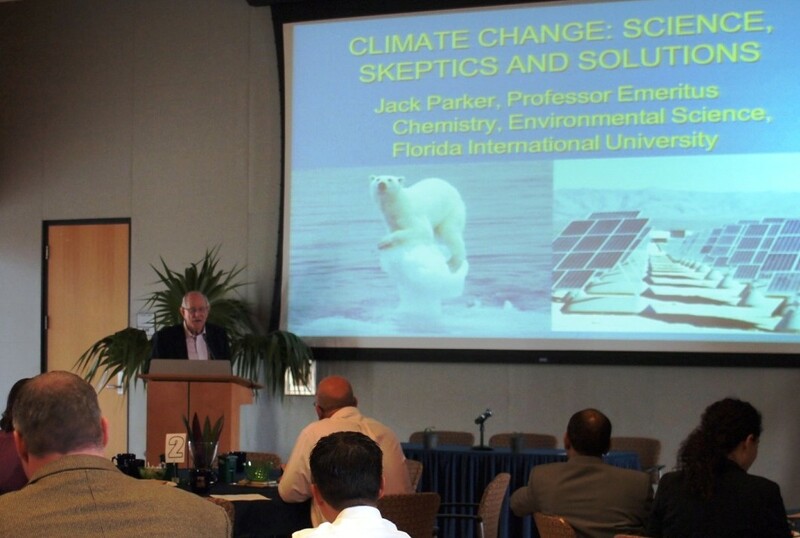 JustGreen also offers an Affinity partnership that helps generate new revenue streams for Universities & Colleges as well as promote the organization’s reputation as an environmental leader. JustGreen Lifestyle Academic membership for students, which can be purchased for less than a cup of coffee, allows students to green their lifestyle. The Academic Membership plan offsets 4,408 pounds of carbon produced by the average North American student’s dorm room, lap top and mobile phone. That is the equivalent to offsetting the daily electricity use of an average student dorm room, 6 hours of daily laptop use and 3 hours of daily cellphone use for a year. Students can even choose which environmental project they’d like to support from JustGreen’s list of local projects in North America that include solar, wind, hydro and Land Fill Gas Capture.